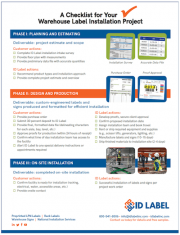 Roadmap to a Successful Warehouse Label Installation | ID Label Inc. 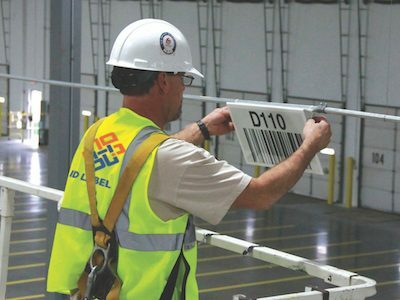 Whether you’re constructing a new warehouse or reconfiguring an existing facility, installing thousands of new barcode labels and signs can be a daunting task. At ID Label, we know this better than anyone. 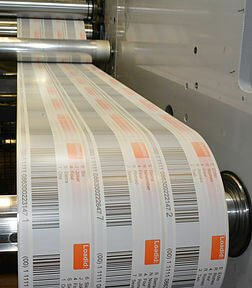 We manufacture and professionally install millions of warehouse labels and signs every year. 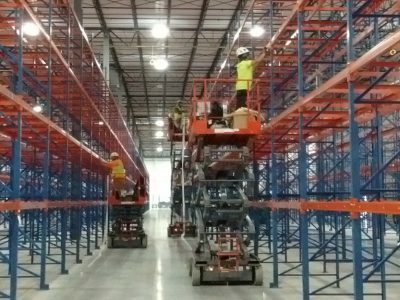 We spoke to Brian Blair, ID Label’s manager of installation services, about how best to prepare for an installation project with us and put together a brief roadmap of the key phases involved. 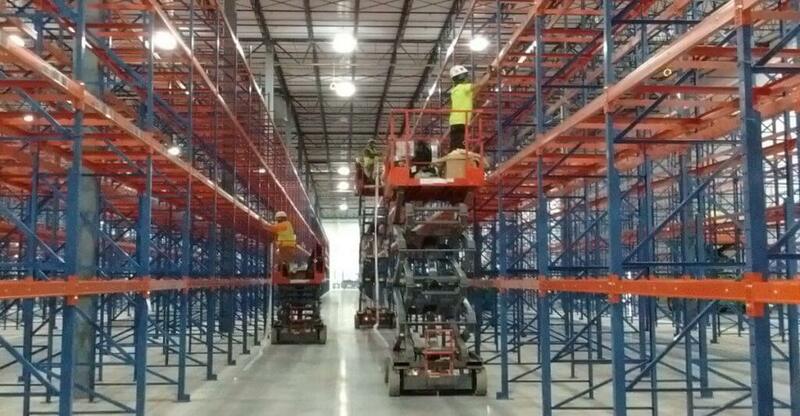 Clients begin by completing a survey to provide details on the warehouse floor plan and environment. 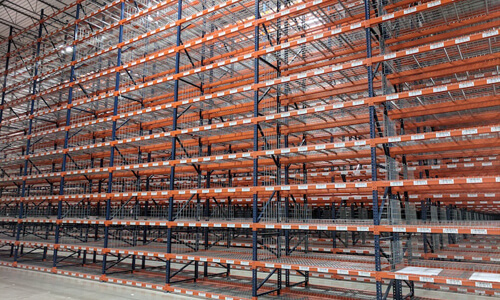 This includes specific information on rack beam conditions, height, number of levels, label and sign quantities, sizes and more. “This information allows us to recommend specific product types, an installation approach and an accurate project estimate,” Blair said. 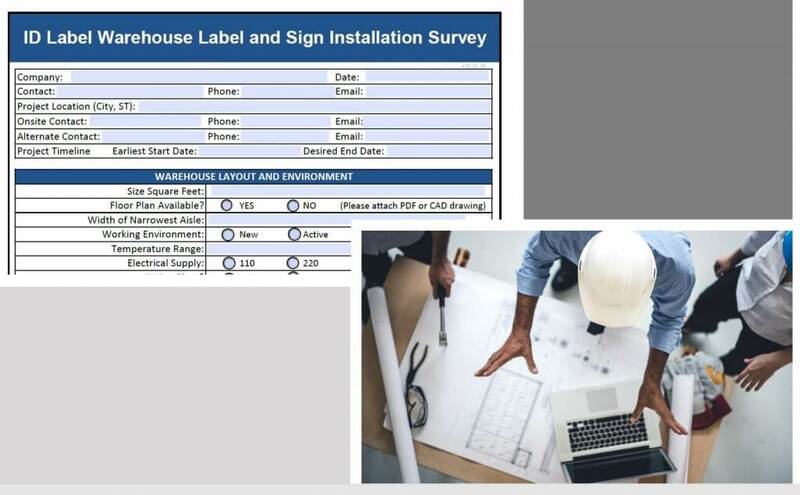 From there, once a PO has been cut and a deposit received, ID Label develops design proofs of the labels and signs for review and approval prior to production. Learn more about data-file preparation here. Allow 2-3 weeks for the production cycle, plus time for shipping the finished goods to your site. Meanwhile, ID Label will confirm the installation date, assign a crew and make necessary equipment rental and travel arrangements. When the installation date arrives, it’s important to verify that your facility is ready for the ID Label crew. 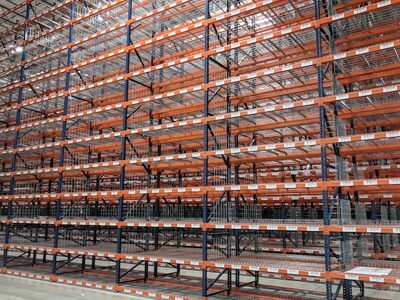 “That includes ensuring the racking aisles are free and clear of materials and construction equipment, and that the racks are clean and ready to be labeled,” Blair said. 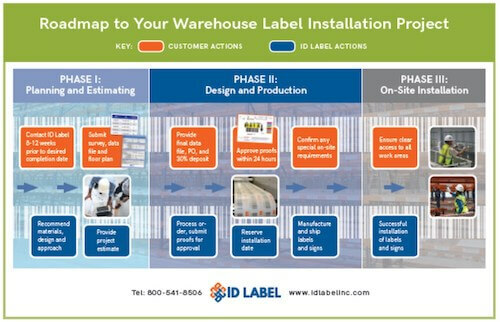 For every warehouse label and sign installation project, ID Label provides complete planning and project management services through every step of the process. Contact us to learn more. 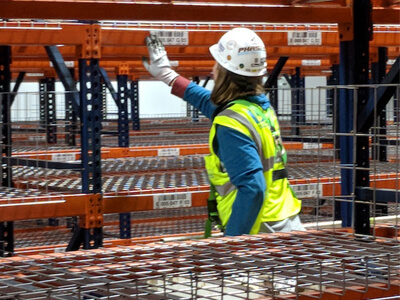 Download our free guide to learn more about preparing for your next warehouse or distribution center label installation project.